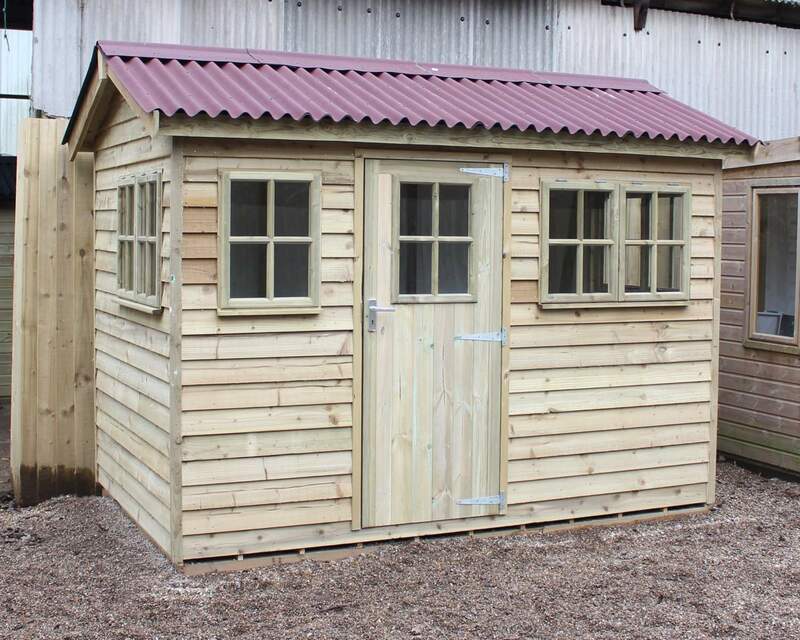 At Ace Sheds, we're proud to not only design and build great quality garden sheds, but also to be one of the only shed companies to provide cheap sheds, with free delivery for those in the south-east too. 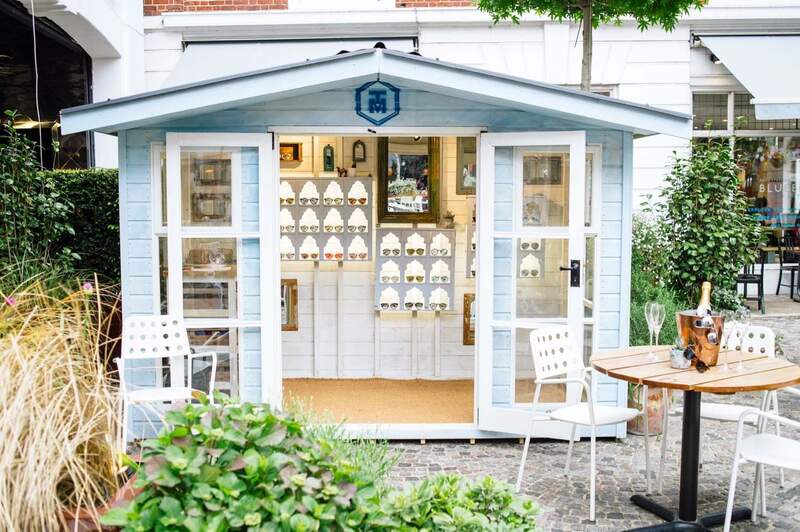 Our Shed show site is in Ashford in Kent, where you're more than welcome to come along and have a look at our sheds for yourself. When you buy a shed from us, delivery comes straight from Kent, with most areas of the south-east receiving free delivery. 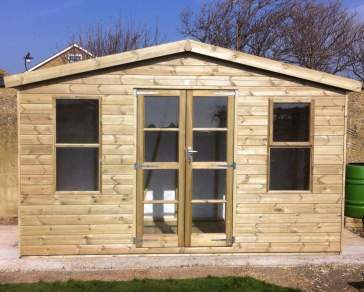 We regularly cater, along with Sheds in Kent, for customers looking to buy a Shed in London, as well as Essex, Middlesex, Surrey and Sussex being popular areas for sheds. Most of these counties qualify for free shed delivery, but for a full idea of our delivery costs, take a look at our Shed Delivery page. For simplicities sake, we've put the shed delivery map below as well - if your postcode is listed in green on the map, then we'll deliver a shed to you for free. If your post code is in the turquoise coloured area on the map, then we have a flat delivery rate of £45. 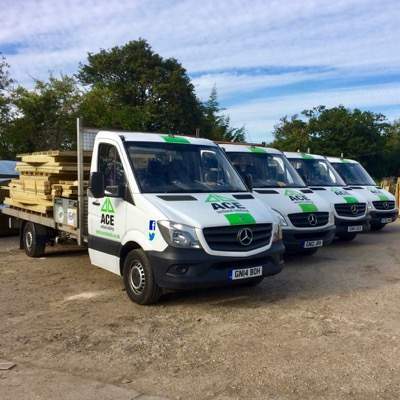 We also deliver across the UK, but get in Contact with us to discuss delivery.